Making Ottawa winters more fun for the whole family! 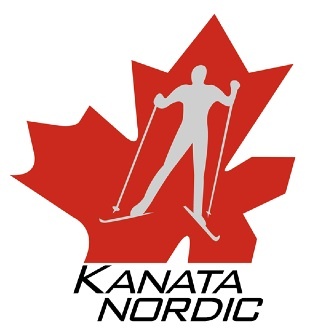 Kanata Nordic is a volunteer-run club dedicated to promoting lifelong activity, fitness and enjoyment of the outdoors through a variety of cross-country ski programs and activities offered in a friendly club setting. Established in 1979, Kanata Nordic now calls Wesley Clover Parks home with a growing trail-network for all skiers to enjoy. The club is a member of Cross Country Ontario (CCO) and Cross Country Canada (CCC) our programs are based on CCC’s skills development model. Cross country skiing is a great way to get out and get active in the cold weather in Ottawa and is a sport the whole family can enjoy together.